Sony Pictures Television has announced it's effectively merging MovieMix with the Sony Movie Channel in the new year. It will mark the culmination of a four year exercise to turn a former teleshopping channel slot into a Sony branded TV channel on Freeview, without falling foul of rules which would have sent the channel to the bottom of the Freeview channel list. MovieMix is available on Freeview, and since earlier this year on Virgin Media. Sony Movie Channel is distributed on Sky and is also available as a premium channel on web streaming service TVPlayer. From the 10th January 2017, the channels will effectively merge, but with the Movie Mix name being dumped in favour of the Sony brand. MovieMix's separate Freeview broadcasting licence has already been removed from the Ofcom database ahead of the changes. Of the two channels, despite not being on Sky, MovieMix has enjoyed the highest audience reach, according to BARB figures covering July-September 2016. The merger of the two channels has been expected for a while. Both channels already frequently broadcast the same movies, albeit in different timeslots over the course of several weeks. The change to the Freeview service follows the proposed relaxation of restrictions that has stopped Freeview channels suddenly turning into a different service while retaining their channel slot. 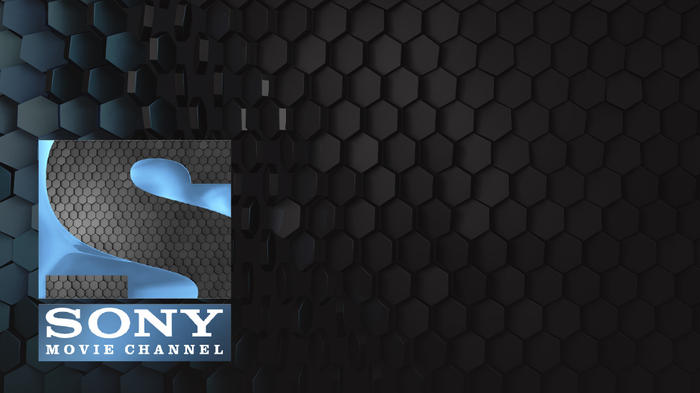 The Sony Movie Channel will get a new look and enhanced schedule as part of the changes. MovieMix first appeared on Freeview at the end of 2012, in what was initially simply a new name for teleshopping and gameshow channel The Big Deal. At first it showed a classic movie in the middle of the night, with normal output at other times. Then in 2013, it began to simulcast More>Movies, a former Sony Pictures Television channel. During subsequent years, Movie Mix's broadcast licence was transferred from Big Deal owner Square 1 Management to Sony Pictures Television in several stages. The gradual change enabled Movie Mix to keep Freeview channel 32, as the existing Freeview channel allocation rules allowed gradual, evolutionary changes to channels without risking demotion down the channel list. While the new look Sony Movies Channel will be distributed on Sky, Freeview (and by default on YouView-based platforms) as well as Virgin Media, there's no mention of Freesat, which currently doesn't carry either channel.